The Palazzo Strozzi was founded in 2006 as an innovative cultural institution with a mission to bring quality international art to the people of Tuscany. 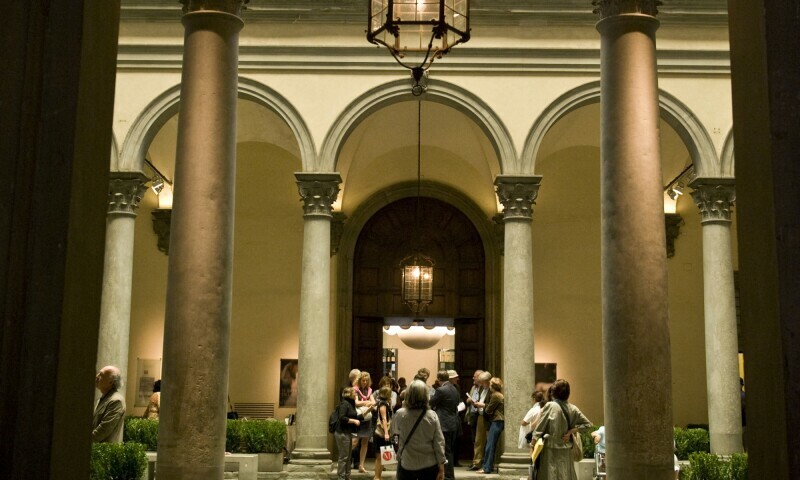 Situated in the heart of Florence, the Palazzo Strozzi is home to the largest exhibition space in the city. Notable exhibitions include those dedicated to the Peggy Guggenheim Collection, Botticelli and Filippino Lippi, and Cézanne in Florence. The museum also holds a permanent display about the Palazzo Strozzi itself, a fine example of Renaissance architecture commissioned by the merchant Filippo Strozzi in the late 15th century.